Product #20644 | SKU CC4099 | 0.0 (no ratings yet) Thanks for your rating! Designed to fit a DPA 4099C Clip Microphone for Cello. 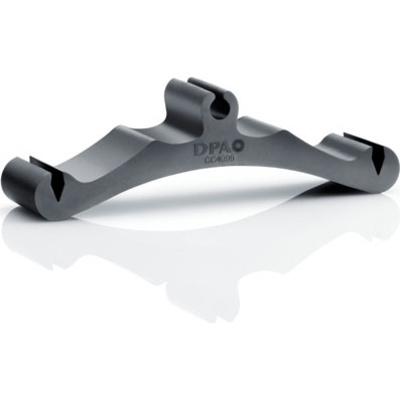 The DPA Microphones Mounting Clip is designed to fit a DPA 4099C Clip Microphone for Cello. It is interchangeable with other DPA 4099 series instrument microphones. The clip holds the mic to the instrument.